Basseterre, St. Kitts (CUOPM) – Former Deputy Prime Minister and Minister of Tourism in the previous PAM Administration, Mr. Michael Powell, has threatened law enforcement officers, their families and their children. “I say to our law abiding police officers and to the decent people who are in what we call the army. Be careful, be careful, do not shed one drop of Christian blood in this country on behalf of Douglas because if you do that, all hell will break loose in this country and let me give you all a serious warning,” said Powell, during “Straight Talk,” a talk show he hosts on Sugar City FM on Tuesday 18 March, 2014. 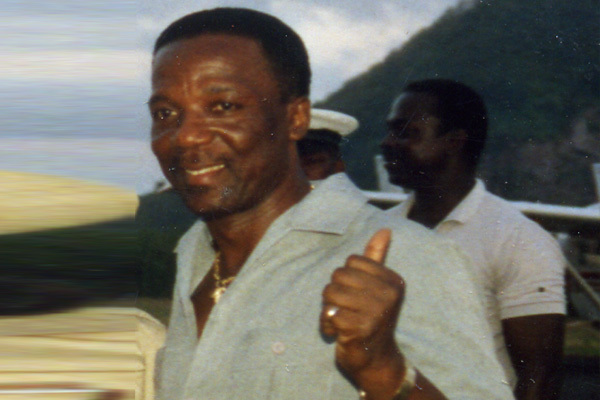 Powell formed the United Peoples Party (UPP) to challenge PAM in the 1995 General Elections. That election saw the St. Kitts-Nevis Labour Party, headed by the Right Hon. Dr. Denzil L. Douglas, winning 7 of the 8 seats on St. Kitts and 7 of the 11 seats federally, to form the new government.